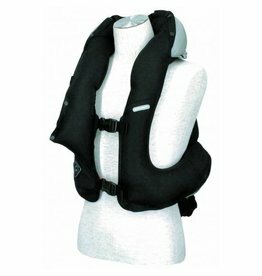 Your Hit air airbag vest may save your life in case of a fall. 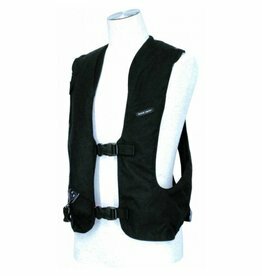 Make sure you always use the right type of Hit air canister in your vest. 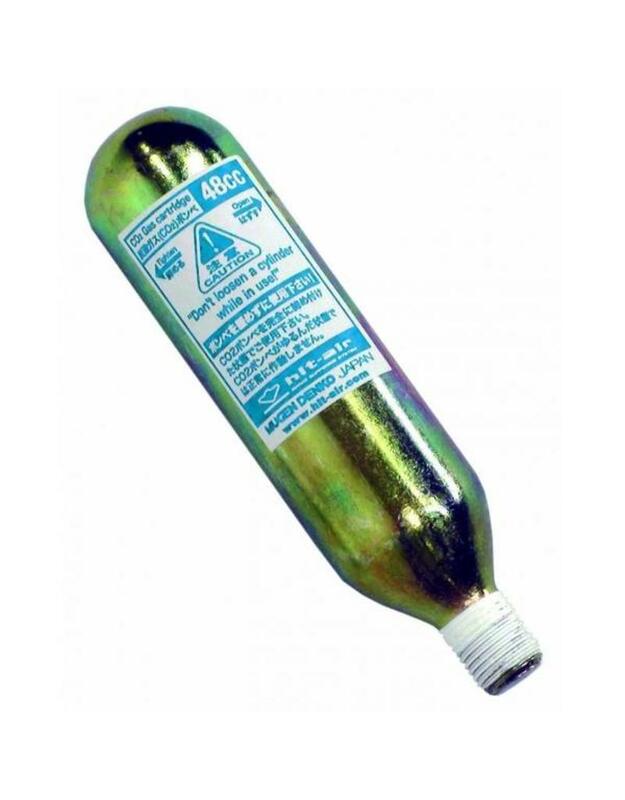 Make sure you replace a used Hit air gas cartridge by one of the same content (see label on canister). This 48cc Hit air canister is suitable for the Hit air SV-2 and LV models. Make sure to always read the manufacturers user guide when changing canisters.